One of the benefits of having a home practice is the ability to tailor the practice to support the individual need. Establishing a home practice also leads us to discover the teacher within and to develop a more intimate relationship with ourselves. Life can also get busy and even the most dedicated practitioner can struggle with getting into the studio for a class. 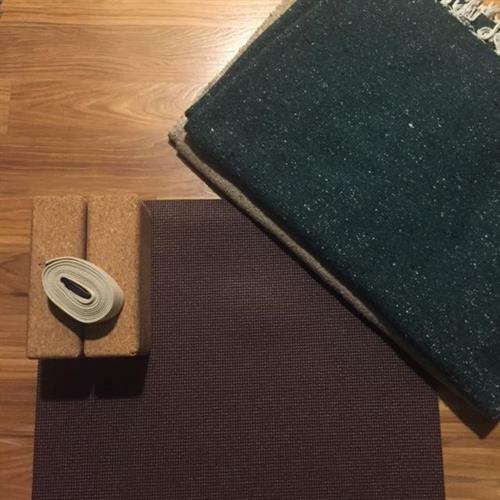 Having a home practice supports the times of travel or schedule changes - remember, yoga can go wherever you go! This workshop is suitable for any student ready to begin a home practice and to support those in strengthening their existing home practice. We will discuss how to create space in our busy lives to take care of ourselves and how to choose and sequence postures. Included will be various take home sequences to get you started!